All CrestaProject WordPress Themes are responsive and optimized for the most popular smartphones and tablets. The Theme Options allows you to make unique theme very easily and with a few clicks. No Code Required. All themes are easily translatable with the .po files. The default language is always English but you can translate it into any language. 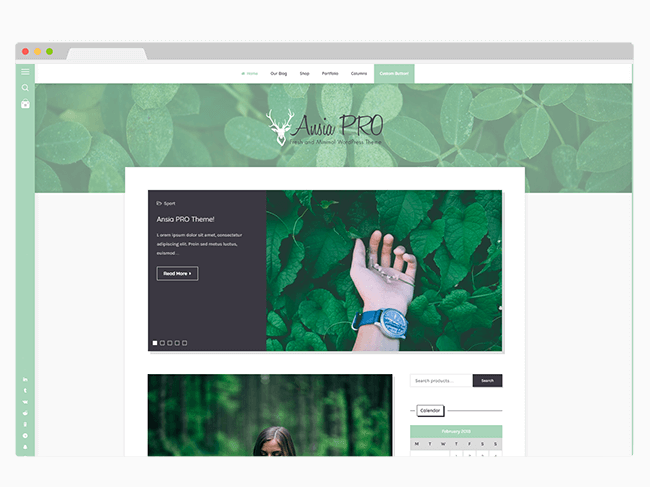 All CrestaProject WordPress Themes are designed with love and passion. We are small but with a great desire to do well. We provide easy-to-understand support. Don't worry if you are not an expert, you can contact the support for any problem. The updates are very important for us, that's why our products are always compatible with the latest WordPress version. 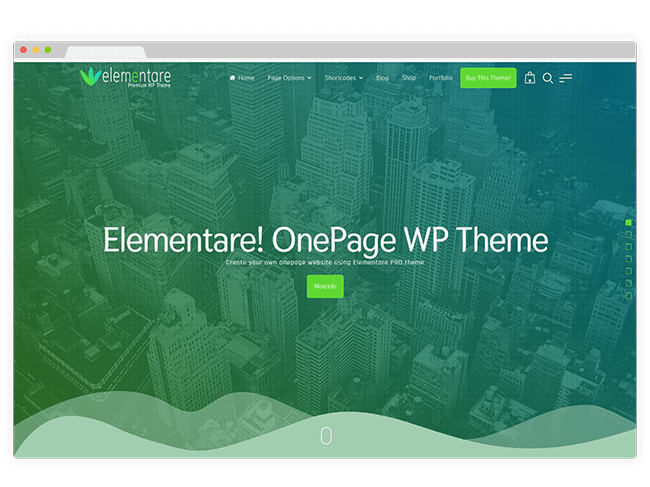 There are thousands of people using our themes and plugins for their projects. Customer satisfaction is one of the main factors of our business. Passion, clean code and the use of best practices to ensure fast and secure WordPress themes and plugins. Initially I used the free version of "Nucleare" theme for my blog, then I decided to buy the Pro version. The theme is perfect for me, clean and full of options. Support is fast and friendly... I'm very happy with my choice! CrestaProject has the Best Customer Service. 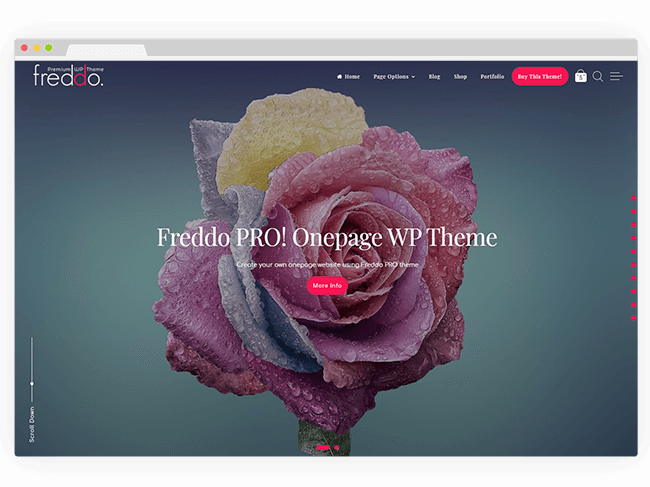 I purchased their beautiful theme "Fortunato". I have asked them a lot of questions regarding how to design and customize the website. They always get back to me right away, and help to solve the problem. One time, they added a new feature based on my requirement. Such a best customer service I’ve ever had... I offer my strongest endorsement of CrestaProject. I downloaded the free version of Semplicemente theme and found it’s exactly what I need. Clean, simple, fast-loading and easy to change color schemes. I went ahead and got the pro version and support has been great. I’ve tried over 20 plugin for my website. Cresta Social Share Counter is by far the best, fastest and easiest to customize. And bugs free too. Works and looks great! Very good job of the developer. By the way I suggest to go PRO for the best results.